Today’s image is from church yesterday. With our worship leader on choir tour in Las Vegas, I was wondering who was going to lead worship this week. 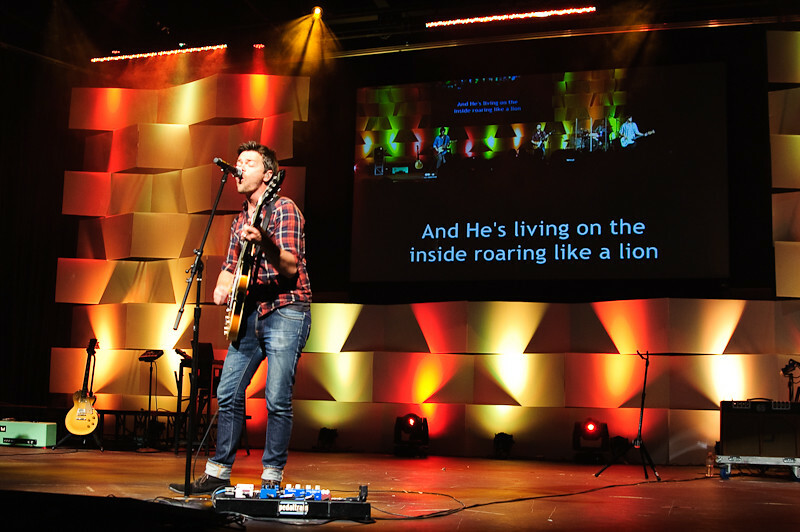 When we got to church, we noticed the very talented Brett Younker leading worship. We sang one of my favorite song “Like A Lion” written by a fellow adoptive father Daniel Bashta, that we had the pleasure of meeting at last years Bethany Christian Services adoption celebration banquet. Motivated through worshiping God this week. Today is a special motivation Monday because it is Memorial Day. 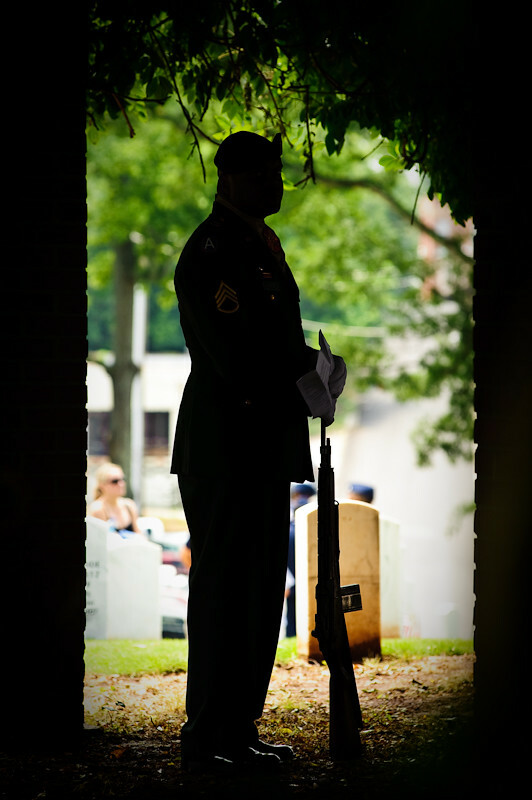 The photograph was made last year at the Memorial Day service held in the Marietta National Cemetery. Please take a moment today to remember those who gave everything for the freedom that we enjoy everyday. Today Motivation is from a wedding we photographed earlier this year. This is an image I was able to make while at the Georgia Professional Photographers Association Spring Convention. Tomas and Mario Munoz was one of the presenters at this years convention. 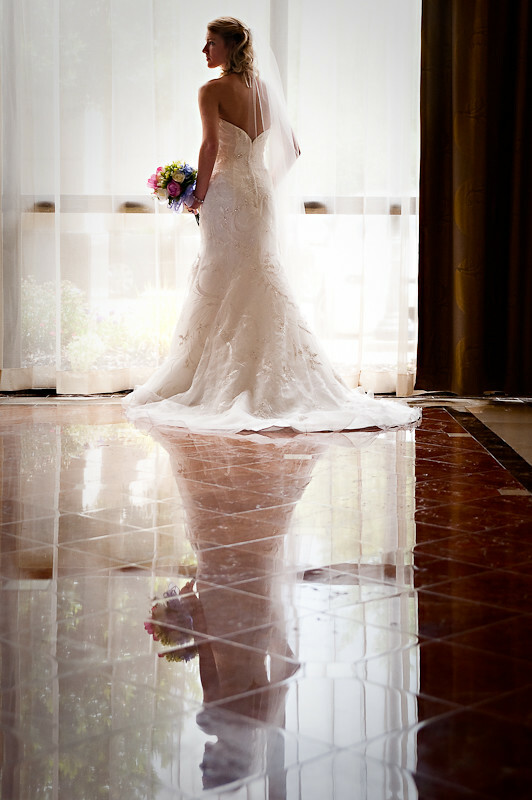 After they gave a short presentation it was time to walk around the hotel and see how they photographed brides on their wedding day. What you can’t see is just outside this scene, there is at least 35 photographers gathered around the small hotel lobby watching, shooting over each other shoulders, and taking notes. It was a blast getting to meet, and hangout with other local area photographers. We were all there for the same reason, to improve our skills to better serve our clients. 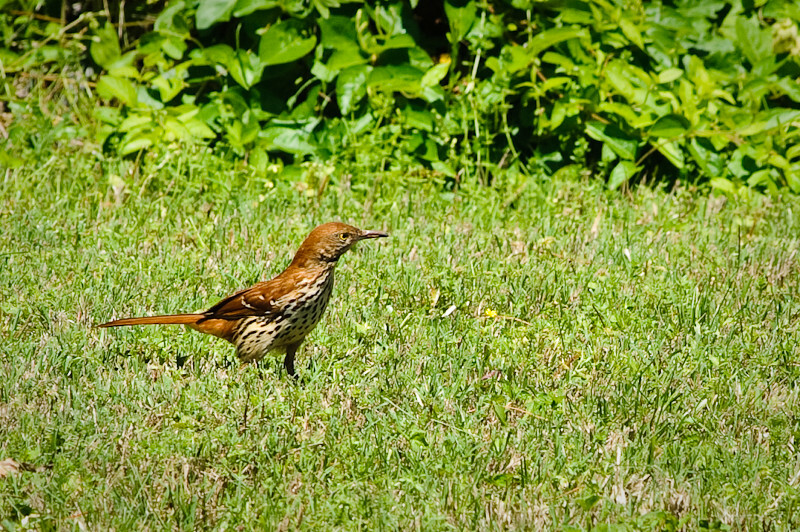 This week’s motivation photograph is of our state bird the Brown Thrasher. I enjoy how many birds we have around our home. It can be a real challenge to photograph them at times, but it can also be good practice if you are thinking about being a wildlife photographer. You have to learn about the habits of the animal you are photographing and be very patience. For those of you that are interested it wildlife photography, I suggest you start in your backyard. So go out there and shoot some local animals, with your camera of course. 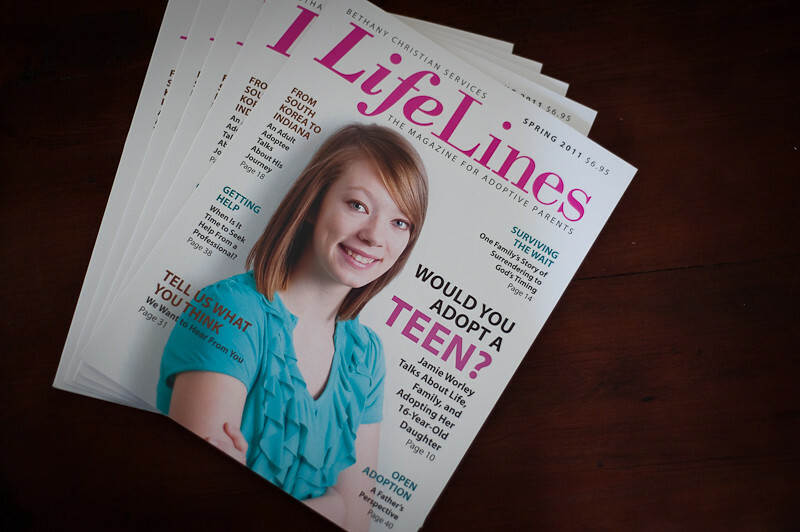 This week’s motivation comes from the fact that we are in a national adoption magazine, Lindsey is on the cover, Jamie wrote the article and I made the cover photograph. If you want to read my thoughts on adopting please read my post “Man’s View of Adopting” from about two years ago.